According to this year’s SIAL organizers, about 350 exhibitors are registered in the frozen food category for this edition and the sector is 5% bigger than in 2016. Moreover, 90% of them are international and the main exhibitor countries in this sector are Belgium, Italy and Spain. 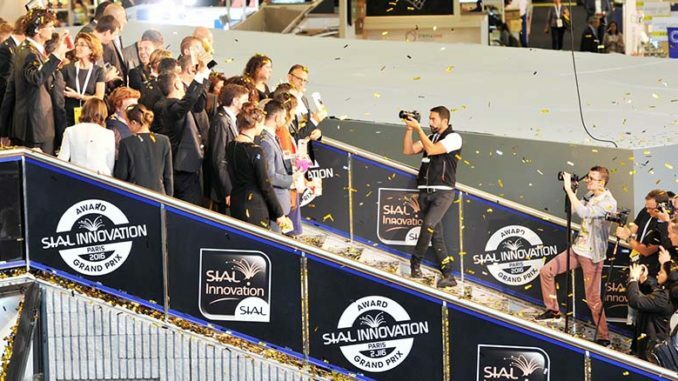 In this interview with Nicolas Trentesaux, SIAL Network Director, we discuss the opportunities available at the world’s largest food innovation exhibition, taking place in Paris Villepinte, this October 21-25. Whenever I’m asked this question, the picture of a constantly rising champagne bubble always comes to mind! The foodservice market is effervescent, and what is quite remarkable is that the same trend can be observed all around the world! Some figures to illustrate this: in the United States, on the back of 2.1% growth in 2016, foodservice again had a very good year in 2017, up 1.7%; in China, foodservice revenue has now passed the USD600bn mark, following a 5.4% rise over one year; in the United Arab Emirates, the sector was once again booming in 2017, with +4.5% growth; and in a country that we know well – France – business showed good progress, up 1.8% last year. It is a trend that seems to be continuing in 2018, for France and Europe, but also for the other regions of the world. It’s shaping up well economically, but what else is new in foodservice today? You are right not to focus solely on the macroeconomic data. Foodservice is undergoing a revolution, and practically nobody is yet able to measure the full extent of the phenomenon. 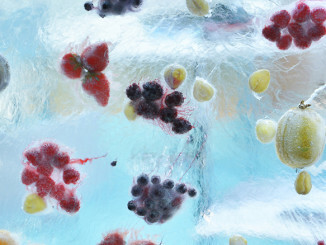 If we cast our eyes back over the history of SIAL, 30 years, 20 years, or even 10 years ago, there was nothing like the same profusion of new concepts, such vigorous and creative reinvention of recipes, such rapid dissemination of culinary traditions – with strong local roots – and which knows no frontiers. The notion of “glocalization” then…? Exactly! In New York, Montreal, London, Paris, Berlin, Shanghai, Abu Dhabi, Jakarta: hybrid spaces – restaurant-cafe, or cafeteria-supermarket – are springing up everywhere. In food halls filled with kiosks offering fare from all over you can get a taste, on the spot, of all kinds of gourmet, fresh and inventive cuisine. Fast food is moving into the realms of fine food. And digitisation is now moving the restaurant into the home! What is happening represents a phenomenal acceleration in the history of food and foodservice. And it is this very revolution that interest us, and which we will be deciphering and sharing at SIAL Paris! What place does foodservice occupy? What is its role exactly? To determine this, I suggest going back to basics, back to the sources: why do we go to restaurants? From one individual to the next, there are many motivations. It may be a question of saving time, the desire for service, for treating yourself, for meeting up with friends and family in convivial surroundings. Yet one motivation keeps on cropping up: discovering new flavors and trends, which you subsequently want to try to reproduce at home. 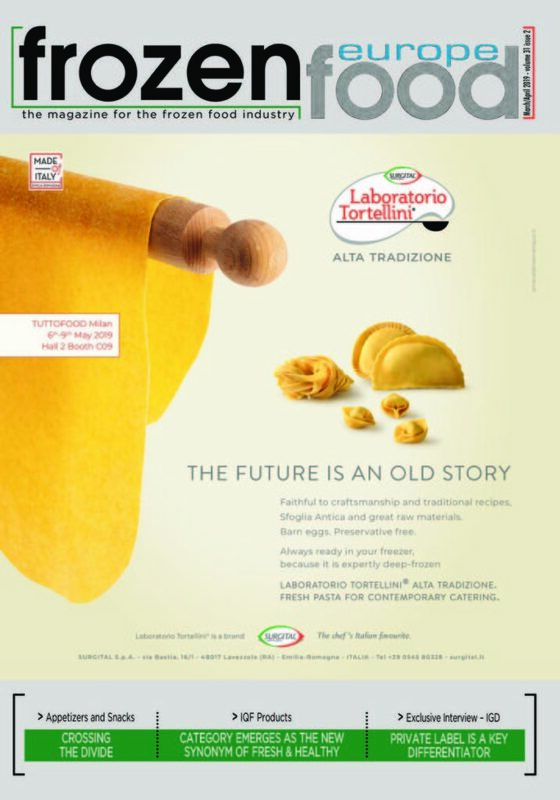 Foodservice is the food innovation laboratory where the cuisine of tomorrow is invented, where manufacturers, artisans and consumers come to glean new ideas! 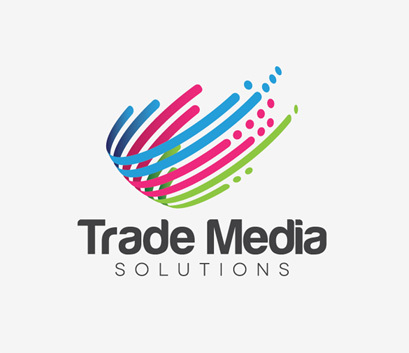 We are indeed the laboratory for new topics and trends. Eclectic and unprejudiced: from gluten-free to vegan, from locavore to high-tech, no current or future trend escapes the SIAL radar! And the chefs know this: they enjoy strolling through the aisles to feed their inspiration and discover new flavors from every corner of the world. At the 2018 show, we shall be unveiling for the first time, alongside the international study conducted by SIAL/Kantar TNS/XTC World Innovation, the results of a worldwide study of foodservice conducted in partnership with Gira Conseil. 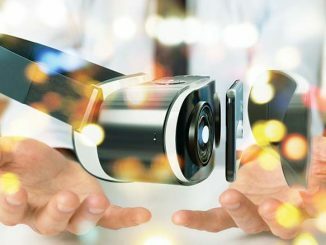 These results will testify to this extraordinary revolution that is underway, and delineate a horizon full of innovations for foodservice, encompassing robotics, data, personalization and products for enjoyment. 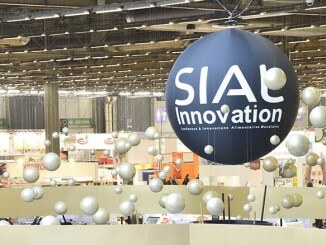 SIAL Paris initiates new food trends, but how do you capitalize on this? Experience only serves a purpose if it is shared. Thanks to flagship events dedicated to foodservice, we offer all visitors and exhibitors the possibility of exchanging ideas with many established and up-and-coming chefs, both stars and lesser-known personalities, in attendance at SIAL, to find new sources of inspiration and be a part of this great adventure which is Cuisine 3.0: a trend that is at once inventive, responsible and connected. Some examples? “La Cuisine”, first of all, with daily demonstrations from international chefs, in partnership with Rungis and the Ecole Ferrandi, an initiative that includes our VIP restaurant, run by star chefs. Also, for the first time this year, cookery classes will be laid on for the professional visitors to the show! Another opportunity is the foodservice and innovative products theme trail, devised by Yannick Alléno, the multi-starred chef, who has 5 establishments around the world and who is also the patron of SIAL Paris 2018. So, today’s SIAL Paris is not “just” the biggest supermarket in the world? By no means: it is also the biggest restaurant in the world, and a gourmet restaurant at that, with no borders, with multiple traditions and recipes, where professionals can find inspiration from around the world in just one place: Paris! Such fine words need to be backed up by actions, and in 2018, buoyed by our previous success, we are once again running SIAL OFF, comprising a list of 50 restaurants and specialist food outlets, offering a unique experience of the gastronomic scene in Paris. Traditions and experience, innovation and the future: it is from a unique combination of know-how and a whirlwind of creative inspiration that the foodservice world and SIAL Paris take mutual inspiration, to take center stage and fashion a great event.